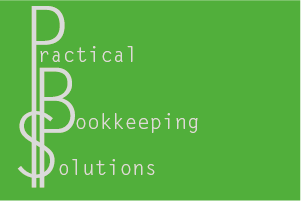 Practical Bookkeeping Solutions can help! I enjoy the challenge of balancing the accounts, working with all types of businesses and I provide a flexible, professional service tailored to your individual business needs. As a mobile service, I come to you, allowing you to focus on running your business while I deal with the numbers. 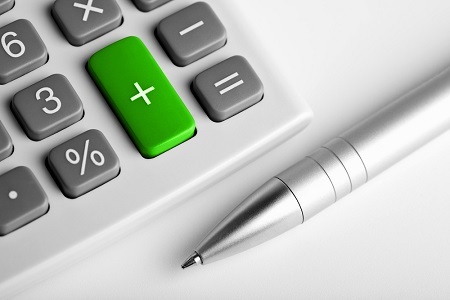 Affordable and reliable Ipswich Bookkeeper! As a member of the Institute of Certified Bookkeepers, I keep up to date with current accounting and bookkeeping regulations. I also regularly attend professional development sessions to ensure I provide the best service to all clients. All work is confidential, of a high, professional standard and I am fully insured with Professional Indemnity. Call today on: 0402 094 902 for a free, no obligation quote.